Julie Manning; is an Australian painter currently living and working in Victoria. 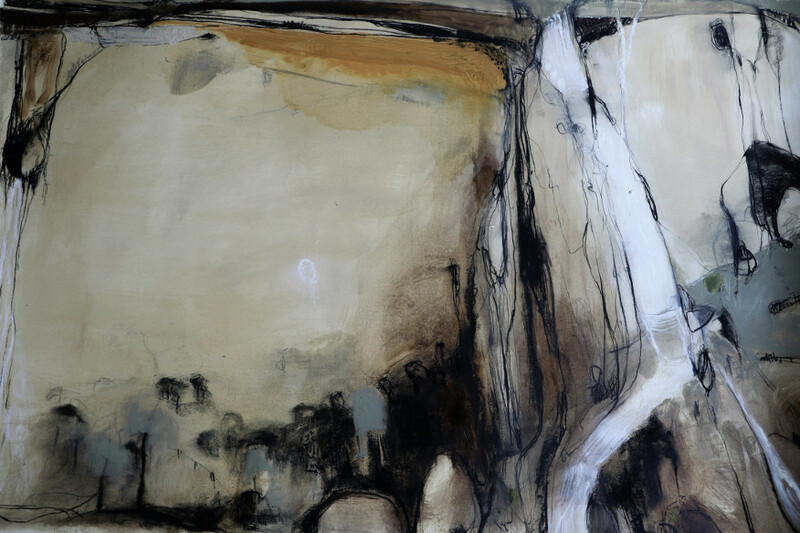 She was born in Sydney and grew up in northern NSW, and the landscape of New England and the Northern Rivers coastline of NSW has inspired much of her work to date. She studied painting at the National Art School, and Fine Arts at the University of Queensland, as well as having degrees, and working in, both Science and Law. Prior to moving to Melbourne early this year, she held successful exhibitions at galleries in Brisbane in both solo and group shows up to 2007. After a break from art she resumed painting, drawing and printmaking three years ago. She has a studio in Brunswick, Melbourne and is compiling a number of works for a major showing in 2018. Julie is also vitally interested in reading and writing poetry, and her work is beginning to appear in Australian literary journals. Her art draws inspiration from the Australian landscape and its birds and animals. 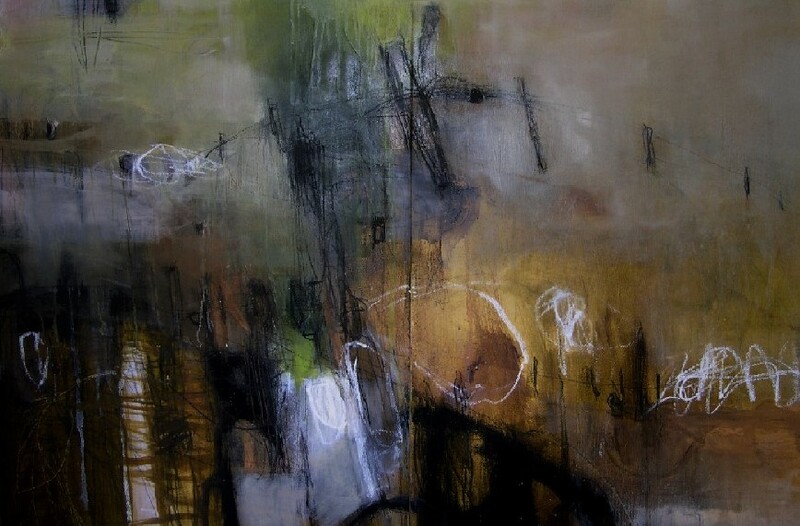 She is particularly influenced by Australian painters from the 1950’s, 60’s and 70’s, and the American abstract expressionists of the same period. More works can be found at her website www.visualartist.info/juliemanning. This entry was posted in Featured Artists, Issue 22, Julie Manning and tagged Visual Arts by Mark Roberts. Bookmark the permalink.